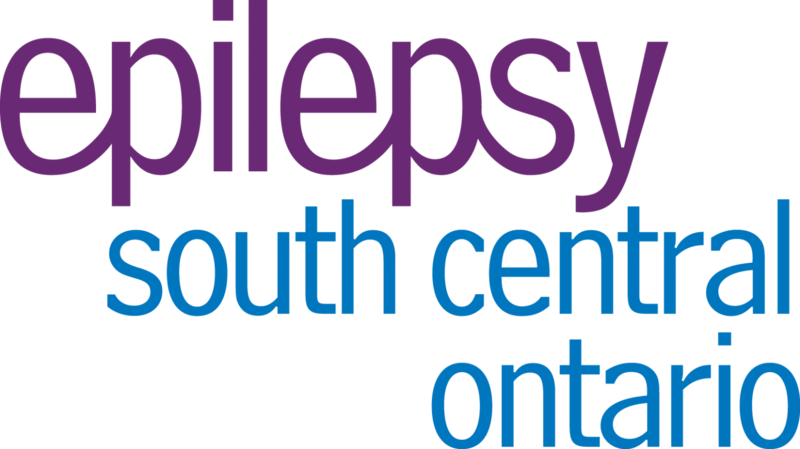 Epilepsy Ontario’s has sent a pre-budget submission to the provincial government, asking for $11 million dollars over 4 years, province-wide, to fund epilepsy education programs at Community Epilepsy Agencies. This would allow local agencies to continue and expand their education programs, including seizure first aid and when to go, and not to go, to the ER following a seizure. We would also be able to provide education programs in those parts of the province without a local agency.